Handmade non stick rolling pin. 15cm length. 2cm diameter. The ideal size for those little projects, easy to handle, easy to roll, non stick. 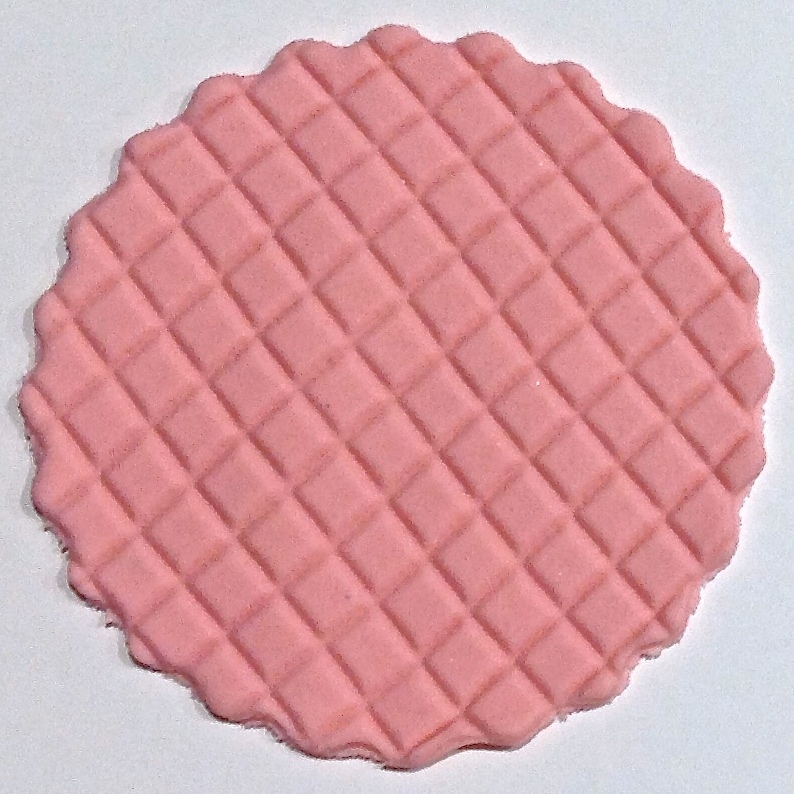 Perfect for use on fondant, gumpaste, modelling or sculpting clay. Once you have one of these you will never turn back! Goes hand in hand with the green non stick working mat to make life easy!. 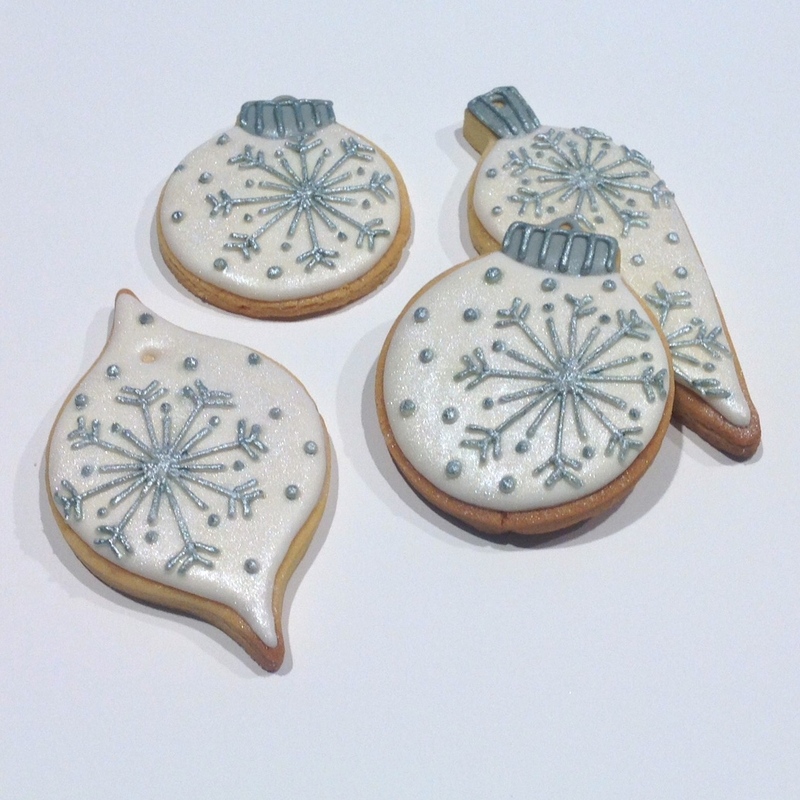 Eliminate the frustration of using cornflour and contaminating your bright coloured fondant or clay. This terrific non stick rolling pin eliminates the need for having to use corn flour when using fondant or gum paste. 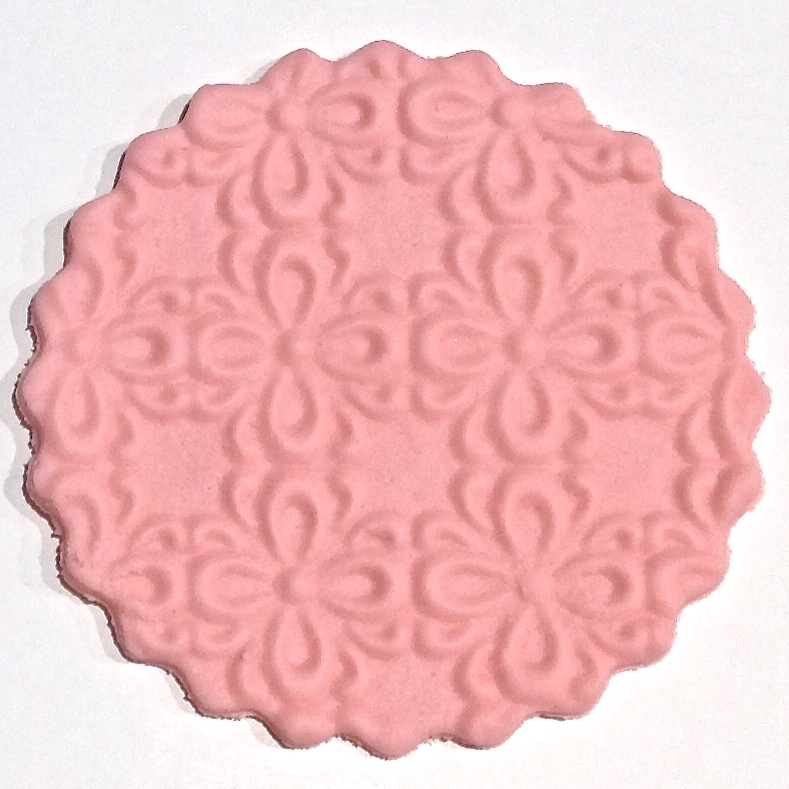 The ideal size for making cupcake toppers in all shapes and sizes. 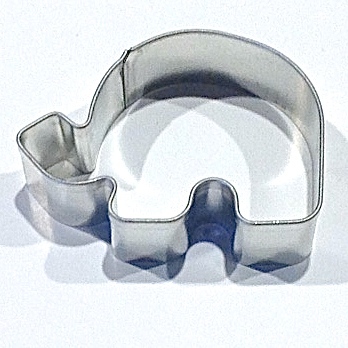 A good hand held size to make rolling small to medium pieces of fondant, paste or clay easy. Please note in humid conditions a small amount of corn flour may need to be used. Rub flour into surface rather than sprinkling on. To clean wash in warm, soapy water and dry thoroughly ready for next use.